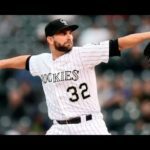 The Rockies took two of three from the Diamondbacks this weekend to remain on top of the NL West. Now the defending champion Chicago Cubs roll into Coors. 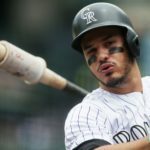 For the second time in his already storied career, Nolan Arenado took home the National League Player of the Month award for July.